One of the pillar of online experience is Social Media. There are more than 1.55 billion active users per month, millions of people are engaging and interacting on Facebook. A huge pool of potential customers could be easily found in this social site. 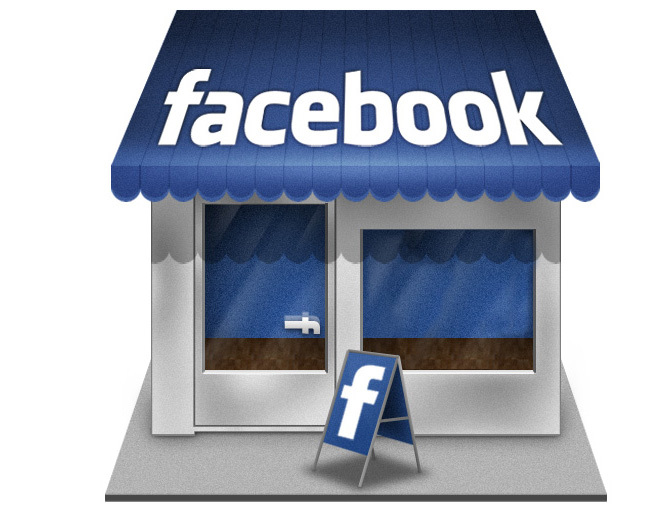 Do you want your Facebook Page to noticed and get engaged with your target customers? Your profile picture will appear at the top left above the new navigation of your page. It will no longer going to appear over the cover image. The size of the profile picture will remain minimum, which is 180×180 pixels. Make sure that you upload a picture which will be easily recognized by your potential customers as your profile picture is the thumbnail image which is displayed next to the updates of your Facebook Page. All the Facebook tools were on the left side previously which have now moved to the right side of the page including apps, photos and page information. You will get a navigation page right below the page name and profile picture. The users can visit different sections of your page like Video, About Us, Photos, Posts and Events. Depending on the business type, you can even customize your navigation section. You can encourage people for subscribing through creating tab that will highlight your other social site contents which can be from Pinterest, YouTube, Twitter and etc. Re-positioned of your cover page towards right will prevent your profile picture to interfere with the cover image. And here comes another good news that is the size of Facebook cover picture will remain the same i.e, (828 x 315 pixels). So now you can even try to coordinate your cover and profile picture in a creative way. Beneath your cover photo there will a new prominent blue colour button which is call-to-action button. Invite all your Facebook fans to use this button to take any kind of action on your website. It can be either Sign Up, Book Now, Watch Video, Shop Now or Learn More. Just like inserting your cover page with the profile picture will make your website more alluring, interacting your Call To Action button with the cover image of your page will make it more engaging. All these new changes if done in an innovative way in the business pages will surely going to make the navigation easy. It can be easily assumed that Facebook is providing a wide platform to all the business for spending and investing more in the advertising space. With a unique approach in your social marketing strategy you can attract more than 1.4 billion users. This collective audience will render valuable results to the your business.